A Nine on the Enneagram, that is. 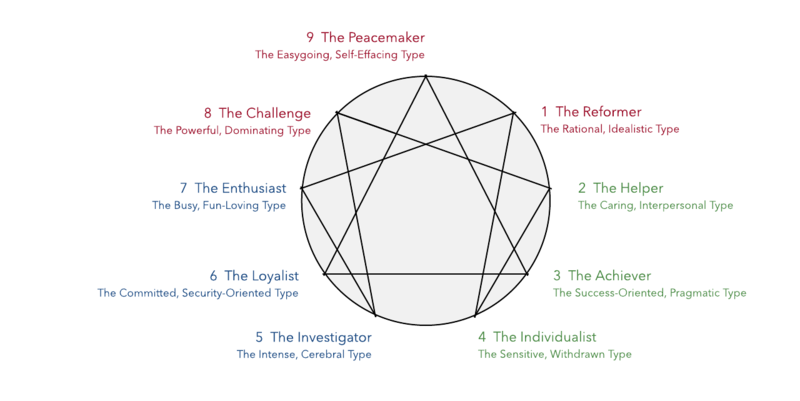 The Enneagram is basically an advanced personality test. It helps you find out how you work personally and how you interact with others. That last part scared me. It scared me because it’s often true. How can I grow in my career if I am a yes-man and avoid conflict? When I disagree with someone, do I find myself keeping quiet so I don’t "rock the boat"? These were legit thoughts and emotions that I have felt in the past. Part of the recommended reading for us Nines was "Primal Leadership: Realizing the Power of Emotional Intelligence." I ordered it used on eBay for $3 (yeah, I am cheap) and read it while I was away at a conference. It was amazing how quickly the concept of emotional intelligence made complete sense to me. The principles of self-awareness, self-management, social awareness, and relationship management sounded all too familiar. I was drinking it up. I needed more. I found "HBR’s 10 Must Reads on Emotional Intelligence" on my third free trial of Audible (I’m not really cheap per se, but more thrifty...right?) and have been cruising through it on my commute to work. One section in this book stood out to me, especially in the way it ties into this overarching principle of emotional intelligence. That is the principle of Emotional Agility. In my own words, Emotional Agility (EA) is how we manage, interact with, and navigate our inner feelings, thoughts, and experiences. It’s the ability to take a step back from your current situation or experience and determine the desired outcome. This is all done without riding the passion of emotion, although you do still take the emotion into consideration. To demonstrate EA, Susan David and Christina Congleton of Harvard Business Review give an example of an executive who is very smart but has an issue with anger and outbursts toward his co-workers and those working for him. When he tried to get his anger under control, he felt like he was squandering a core portion of his personality, which led to him getting even more upset. Emotional Agility could also apply to employees who feel guilty about not spending more time at home, not spending more time at work, asking a boss for a raise, or even receiving negative feedback from the boss. In reality, Emotional Agility applies anywhere where the emotions are intense or powerful. EA is the ability to be in these situations, without being overrun or suffocated by the strong emotions. To rise above or step back and act in a way that is reflective of your core values. David and Congleton identified four practices that will help each of us remove the unhealthy portion of emotions that can affect our actions and decisions. Has there ever been a time in your life when you have said to yourself, “I always get nervous before these meetings” or “I always react that way”? Maybe you recognize that you are always the one getting offended, upset, or fired up. Recognizing that you are always falling into the same trap of being overrun by emotions is the first step to developing greater Emotional Agility. After all, how do you fix a problem that you don’t know is there? Once you have labeled your thoughts and emotions, you can then separate yourself and your values from these emotions. It’s almost like taking a step back and seeing the whole picture. You have now cleared up brain-space to view your current situation without being hyped up on emotion. Now you can take that *insert emotion here*, determine why you feel that way, and start working on a solution. Now that you have created that separation, you have a better view of the path forward. From this position, you are free to act on your values, rather than your emotions. Values provide a steady rudder in the endless sea of emotions. I am not saying that the emotions are bad. They are essential to our lives. It’s when they interrupt or override our decision-making process that they can be harmful. Want to know how your EA stacks up? In the HBR article, David and Congleton also included an exercise that will allow you to evaluate your Emotional Agility. I’ve created a diagram version of it using Lucidchart. These principles of Emotional Agility will help you alleviate stress, reduce errors, become more innovative, and improve job performance. As a Nine, I have identified that pattern of "going with the flow" and started separating my emotions (or lack thereof) and acting more on my core values. I have taken that energy that was causing a passive-negative impact on my work environment and turning it into a constructive, value-driven actions. Bradford Davis graduated from the University of Utah in Finance and has been in the marketing world for over four years. 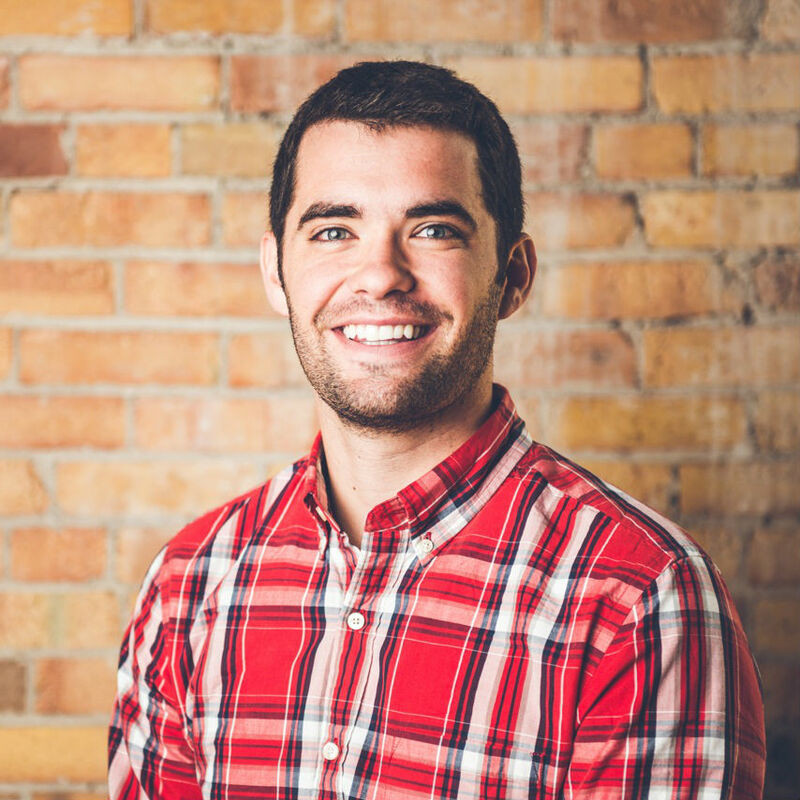 Bradford is the Affiliate Manager on the Lucidchart Marketing team. In his downtime, Bradford enjoys lacrosse, snow skiing, and "finishing the fight" with Master Chief on Xbox.